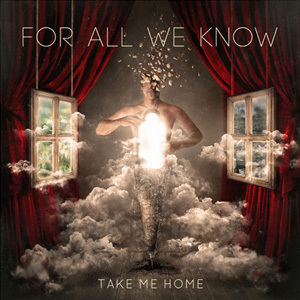 For All We Know is a project by Within Temptation guitarist Ruud Jolie. He has recorded a lot of songs and albums with other artists, but the urge to write and record his own material has always been present. 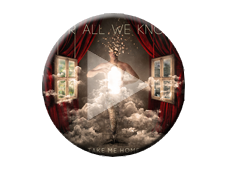 Six years ago For All We Know’s self titled debut album was released. 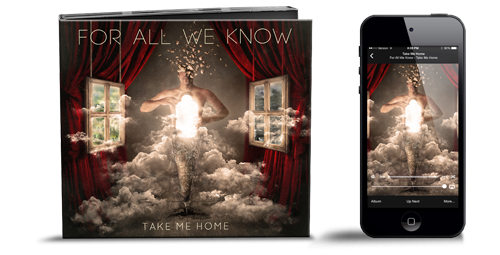 Afterwards the urge to write and release more of his own music was very strong, so Jolie started working on his second album Take Me Home which was released on CD and digital format on 8 September 2017. 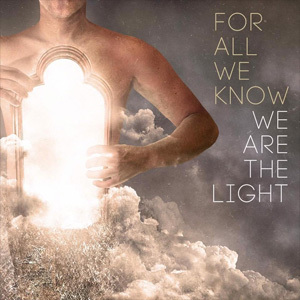 All digital editions have the bonus track We Are The Light (alternate version). The digital download is available on all major download and streaming platforms. FOR ALL WE KNOW - WHO'S WHO? CLICK HERE to find out more about the core band and the guest musicians on the two albums.